What shape this is? What shape this is? Do you know what shape this is, I'm holding in my hand? Hold up a different shape each time and have your child yell out the shape. Spend time during the day counting doors and windows. Talk about the shapes of the doors and windows too. 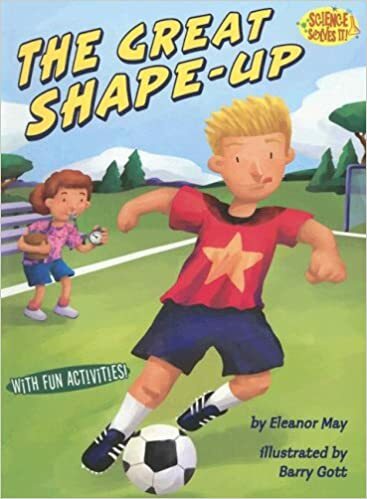 The Great Shape-Up by Eleanor May; illustrated by Barry Gott! Read a story, play and game, and do an activity all about shapes!